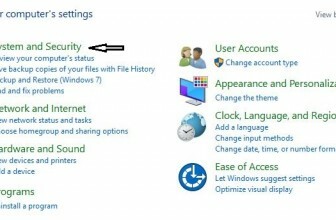 There is no doubt that Microsoft Windows is the most widely used operating system in all parts of the world. Apart from being simple to use, it is quite rich in features as well, which makes our lives quite easy. The Run command available on Windows operating system is one such power packed feature that lets you to open a document or an application instantly with the help of just 1 command. So, rather than clicking several icons or using multiple commands, you can use the Run command to open any program or document instantly. 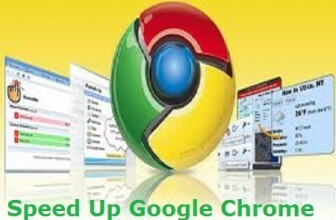 For that you will need to Create Run Commands for any software of your Choice which you use Frequently. Thanks for such useful information ..
Well Written Article Thanks For Share..
open in run by the given name. Do remember that this method works for even individual files folders documents. so please help me …..
ITS REALY GOOD FOR US .PLS GIVE US SOME MORE TRICK RELATED TO COMPUTER..
a very amazing stuff & it really works !! 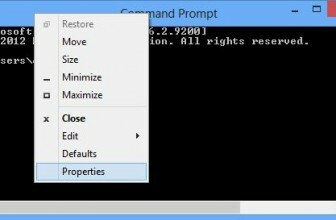 How to remove the created run comand. how i can plz tell me..
its different . i like it &loved it. 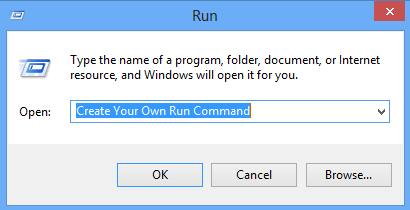 How to remove the run command for the same, if it is created ??? Just Delete that shortcut from C:\Windows….